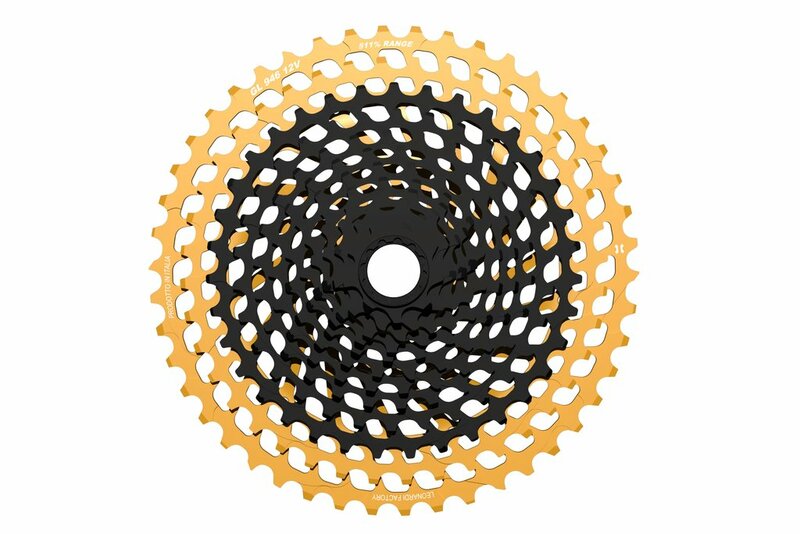 9 X 48 Tooth CNC machined Black/Gold 7075 T6. Fits XD only. Black/Gold. 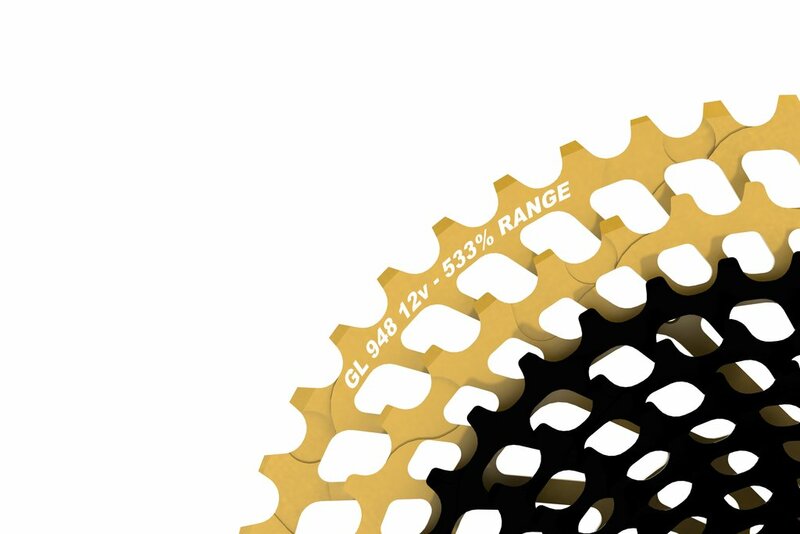 * The best gear ratio (533%) with a cassette that will enhance your performance both on the flat and downhill sections (thanks to its 9T cog) and also in uphill sections (48T).